There’s Plenty of Reasons Not To Wait Until After Christmas to Change Jobs Especially Here! A common answer from a prospective driver on when they are planning on changing jobs this time of year is “After Christmas” or “After the New Year” with a common myth that freight gets slow and there is no true reason to go trucking until after the holidays. That’s not true, at least at K&B Transportation. 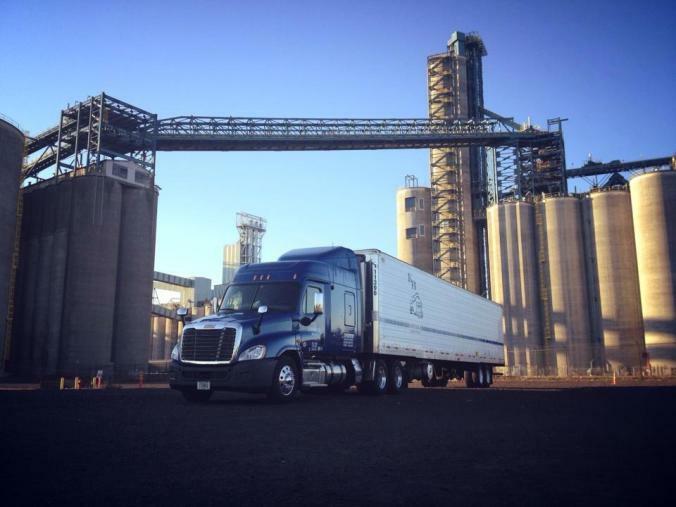 As a refrigerated carrier, America’s appetite keeps us busy. Food products are moving 24/7/365, what does that mean to you the drivers? LOTS OF MILES! Its simple, many drivers want to slow down a little this time off year and you can’t necessarily blame them, but when less people are working that is more work for someone willing to be working, but it doesn’t stop there. Drivers starting at K&B Transportation also enjoy a sign on bonus offering a $400 bonus their first check and $500 their second check, plus drivers on our OTR fleet not wanting home for Christmas can also take advantage of a $250 holiday bonus for running over the Christmas holiday, and they can go home for New Years! A final downside of waiting until the first of the year is you are now in a wave of drivers seeking new employment. Yes there is a shortage of drivers and you will find a position, but what you will find is many carriers cut their sign on bonuses in the month of January just because they are not necessary to hire drivers. When you add is lost wages and sign on bonuses it can quickly cost a driver several thousands of dollars by waiting until after the first of the year especially if they spend a week or two or more in some cases out of work. Regardless bonuses aside, whether you are looking for a new position now or in the future, K&B Transportation has a lot to offer an experienced driver including a 45 CPM starting wage and a mileage guarantee that offers our drivers $1125 per week minimum guaranteed! We also offer midwest lanes, excellent benefits, late model equipment and much more! Find out more today by calling Recruiting at 800-851-8651 or visiting www.drivekb.com.